and provided clinical care to children in need. 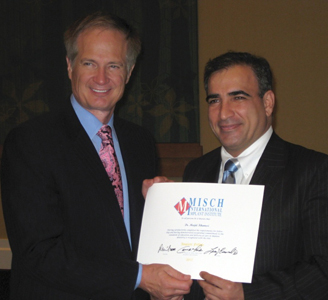 Dr. Khamesi found this experience especially rewarding, as it allowed him a unique opportunity to give back to the community. Understanding the Criteria for Long Term Implant Success. Additionally, he holds the honor of Fellow of the International Congress of Oral Implantology. 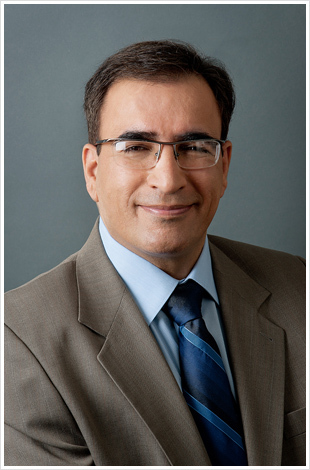 Dr. Majid Rajabi Khamesi offers comprehensive dentistry to patients of all ages. He is known for his ability to combine his extensive scientific expertise with a gentle approach, yielding only the highest level of care, concern, respect and efficiency to all who come to him for their dental health. It’s no surprise that Dr. Khamesi’s client roster is expansive, with patients from across the country traveling to New York to benefit from his standard of excellence and unique, personalized attention.